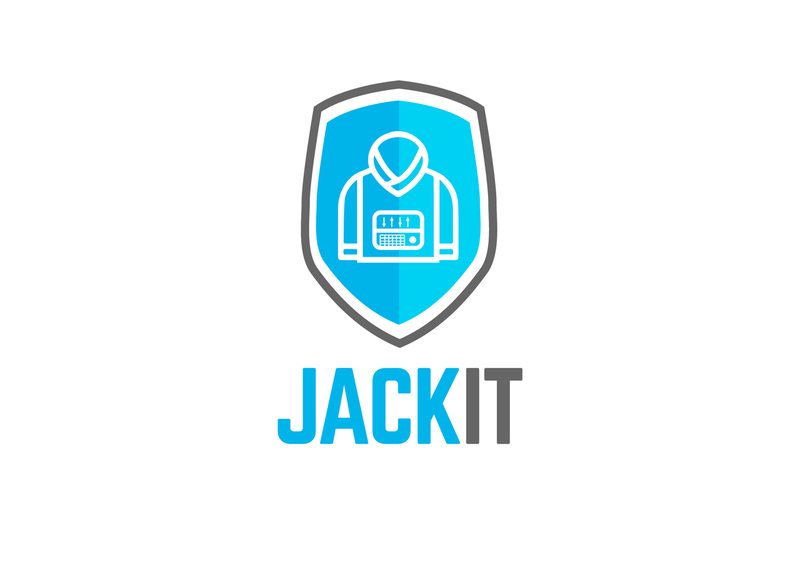 JACKIT is a charity whose sole purpose is to raise money to buy winter clothes and essential educational supplies for children in refugee camps. JACKIT runs completely on unconditional love. All our volunteers and partners give their time for free. Winter clothing and supplies are delivered directly by our volunteers to the children in the camps. JACKIT is wholly independent and impartial which means that it has no political or religious affiliations or motives whatsoever. JACKIT was created to ensure children displaced by war and conflict are kept safe, warm and educated.